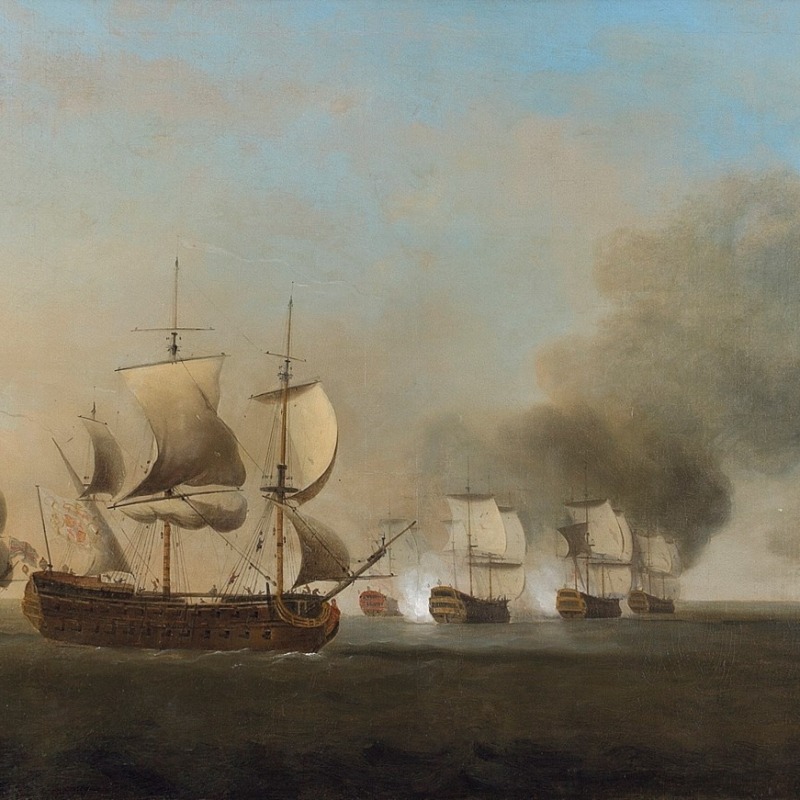 Thomas Craskell was a highly skilled marine painter who worked alongside Peter Monamy and Samuel Scott in the mid-eighteenth century. He may have worked in the latter's studio for a time and was certainly knowledgeable about naval technology, with his work showing precise rendering of sails and rigging. Despite his great promise he seems to have abandoned painting early on, leaving only four known works, two of which are in the National Maritime Museum at Greenwich.